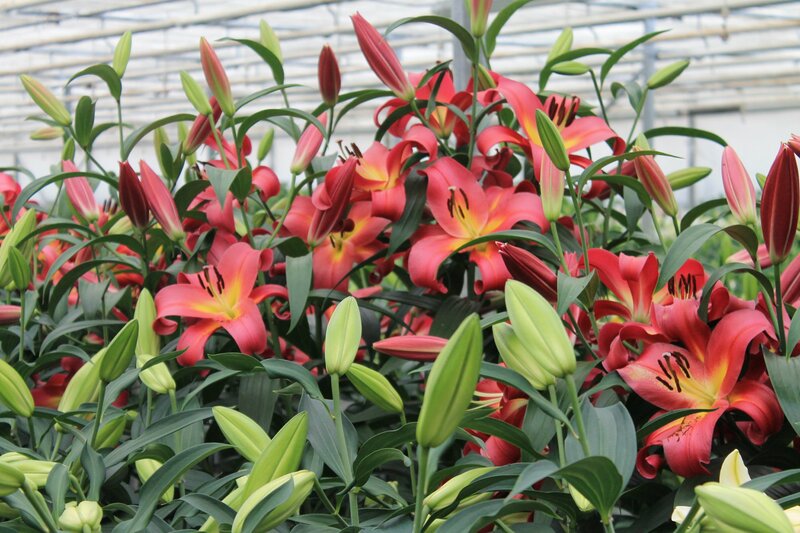 Our First Dutch Lily Days is a fact! The Seventh Dutch Lily Days was our first time as a participant of the Dutch Lily Days. 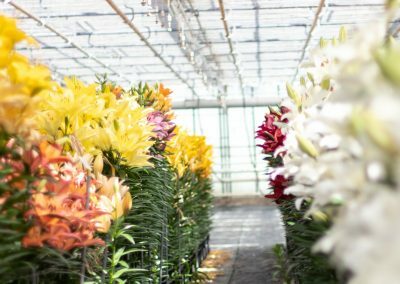 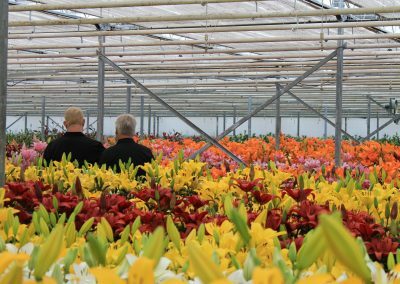 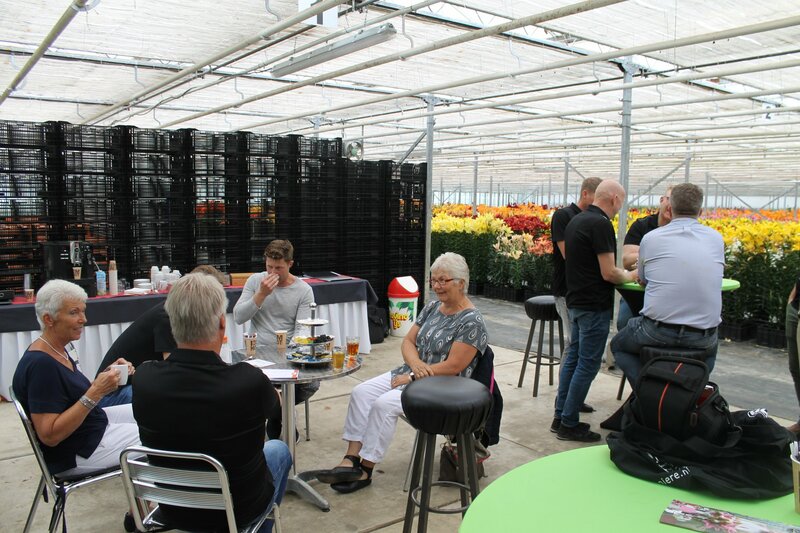 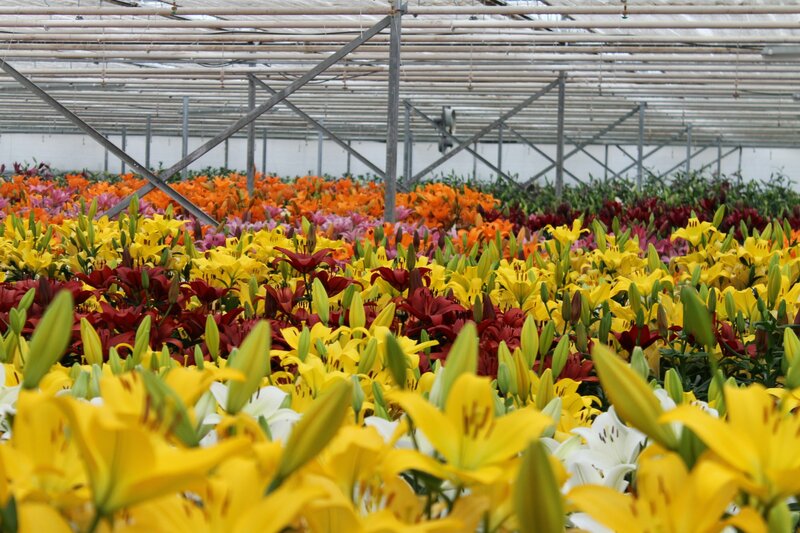 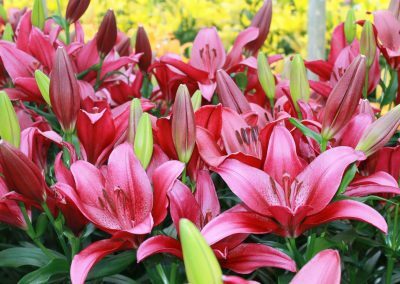 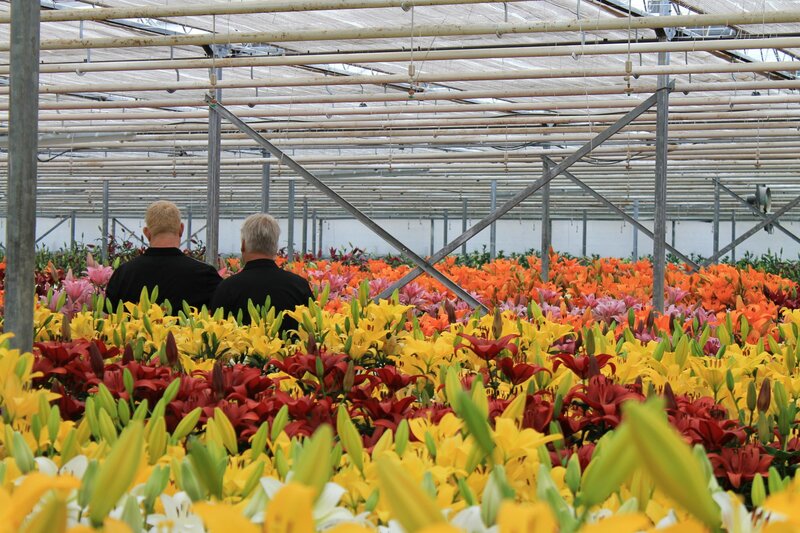 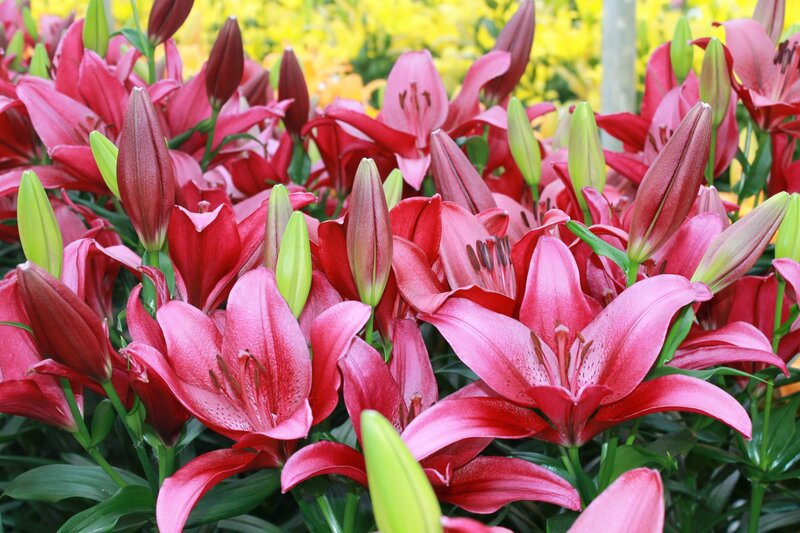 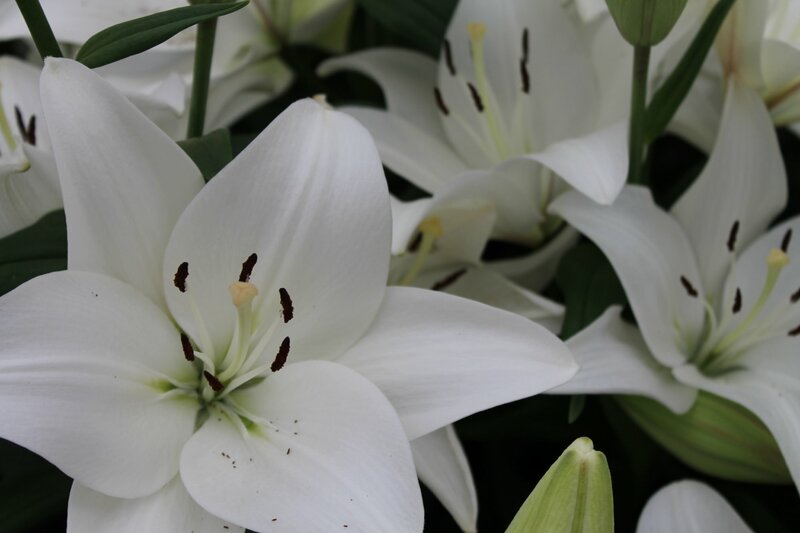 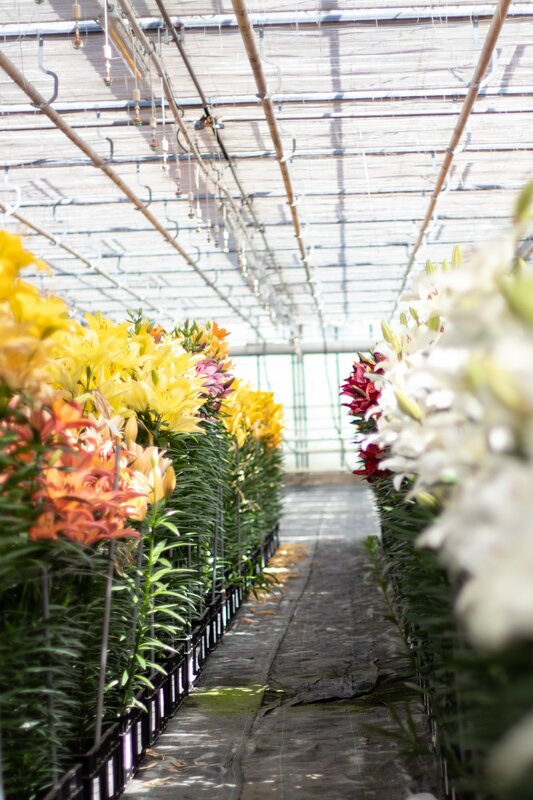 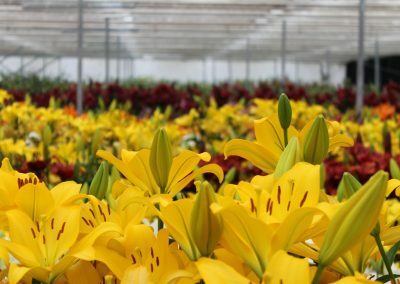 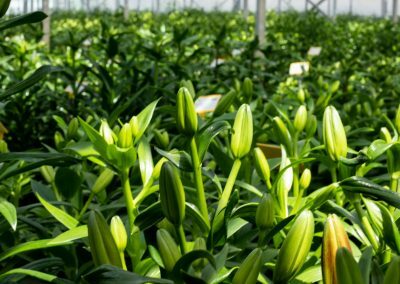 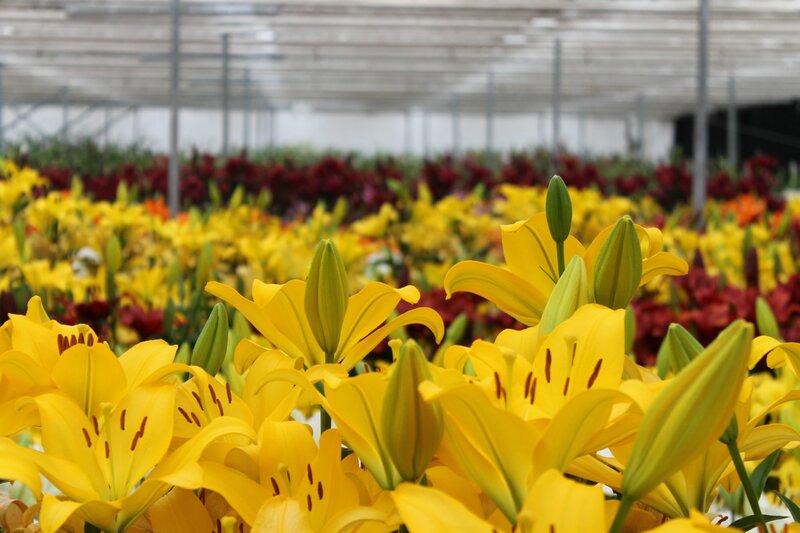 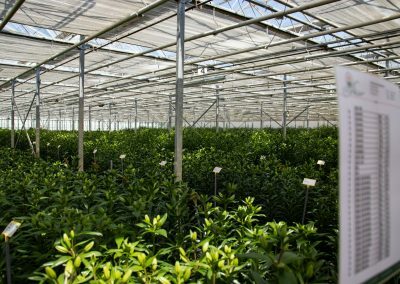 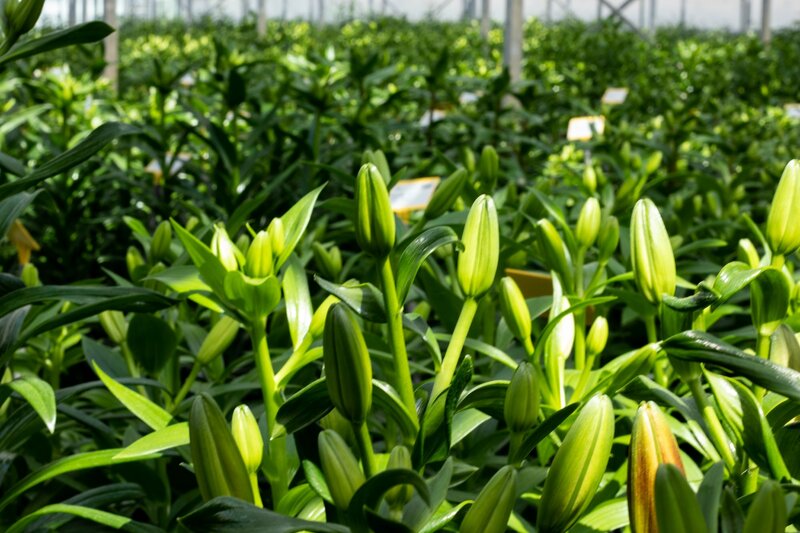 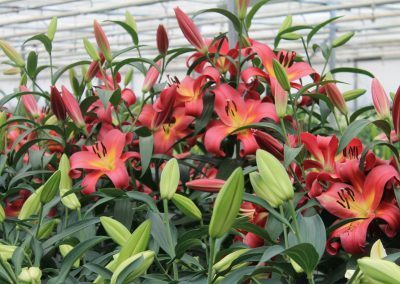 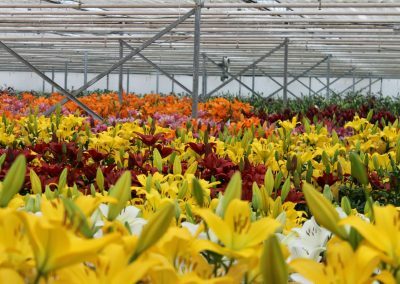 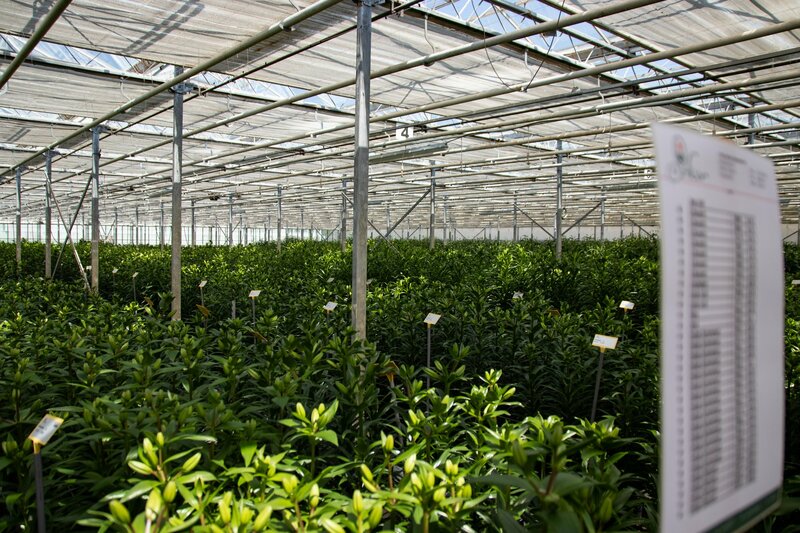 Customers, suppliers and other interested people found the way to our test greenhouse and we were pleased to show them our good and colorful assortment of lily’s.